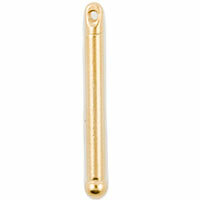 This gold-plated bead bar allows you to create beautiful pieces of jewelry in mere seconds. 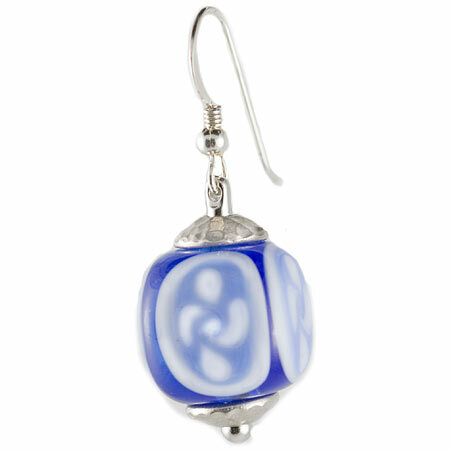 Use it with our lampwork beads to create earrings, pendants, or dangles. Simply drop a large hole beadcap over the bar top, then add a bead, another beadcap, and you're done. Made with lead free pewter in the US.